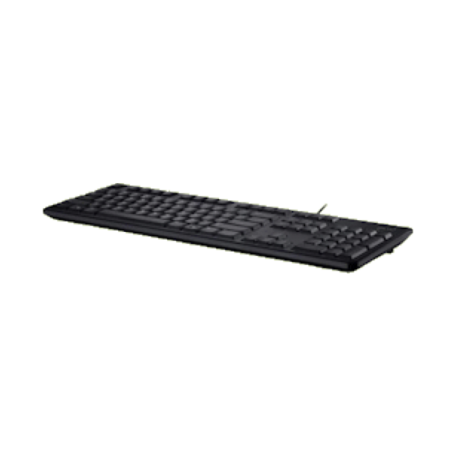 Dell KB212-B Bedraad toetsenbord kopen? | That's IT! 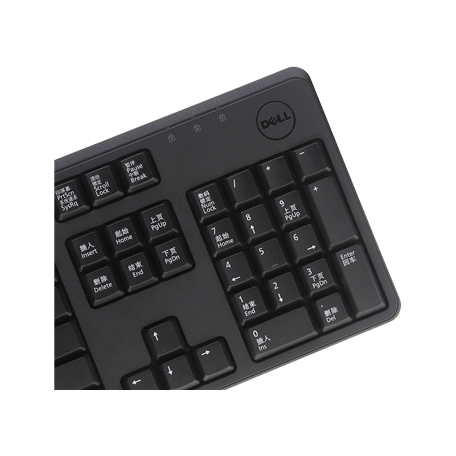 The Dell™ KB212-B USB 104 Quiet Key Keyboard is designed ergonomically to maximize your comfort and productivity with sturdy and robust quiet key design for everyday business and personal usage. 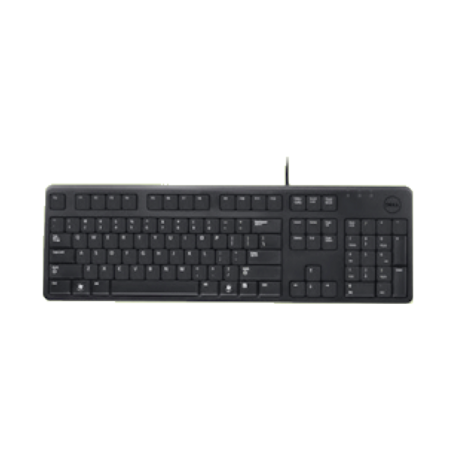 This keyboard features a standard set of 104 keys and its durability has been constructed for a long life span of repetitive use.